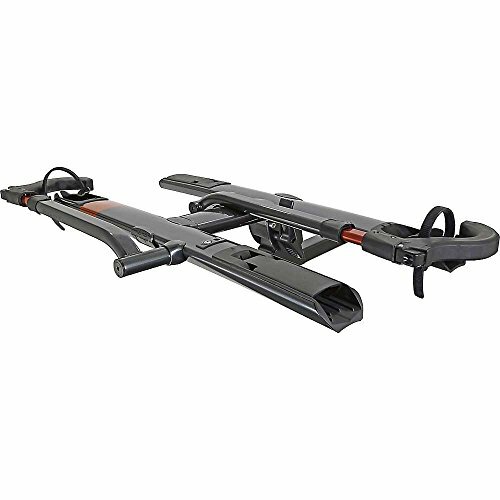 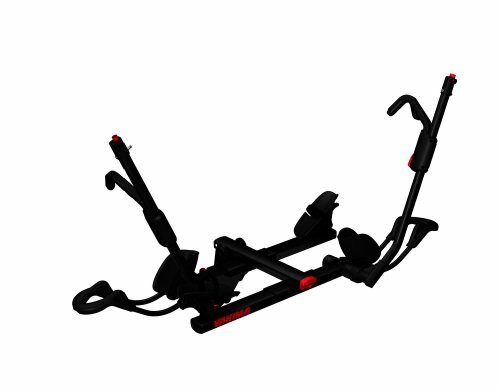 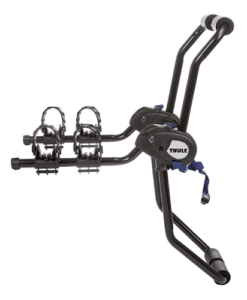 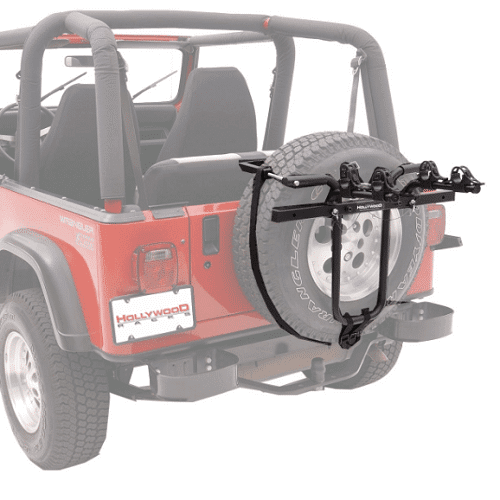 Fully adjustable to fit most spare tires, this carrier can support up to 2 bikes and features fast installation and support arms that can be centered for side-mounted tires. 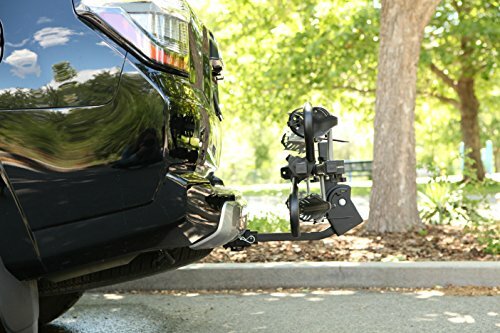 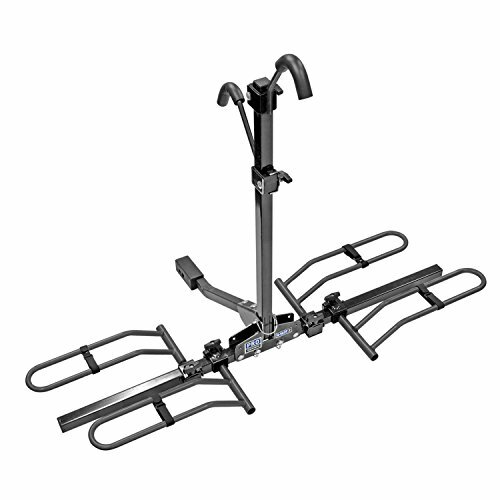 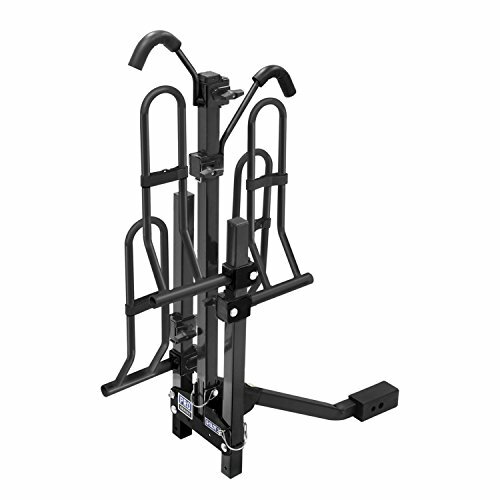 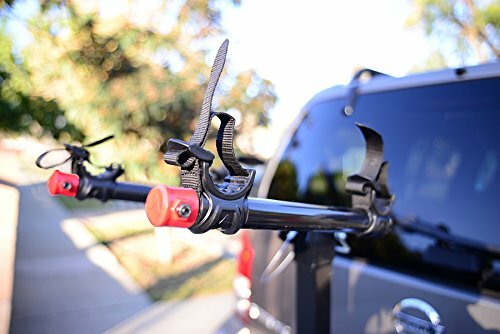 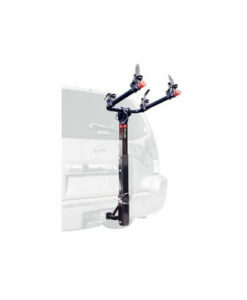 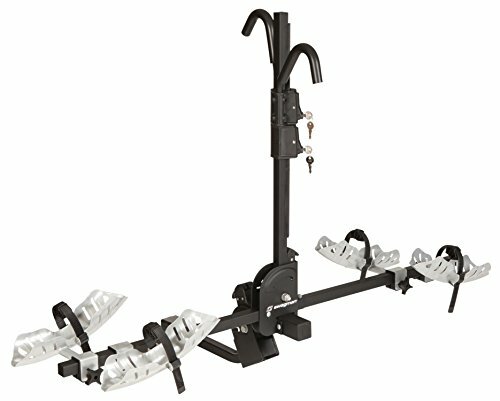 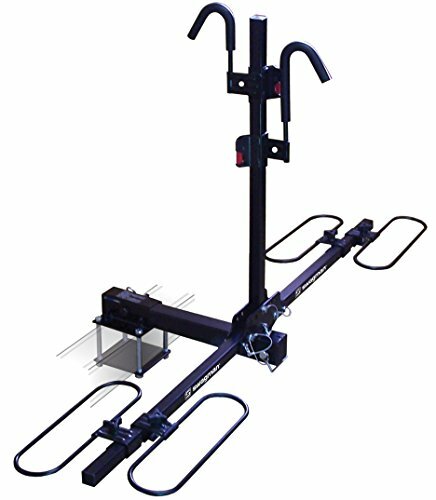 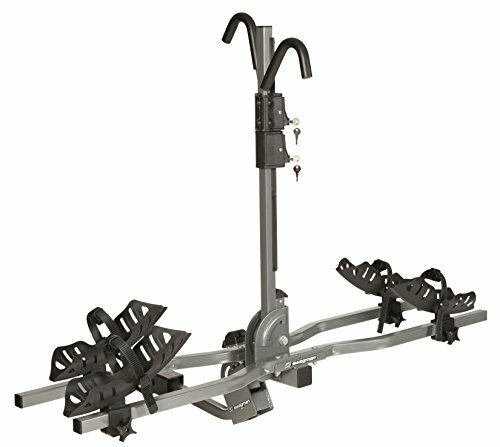 Hollywood Racks SR1 spare tire mount rack has a simple design that allows fast installation or removal with a rugged strap and clamp system. 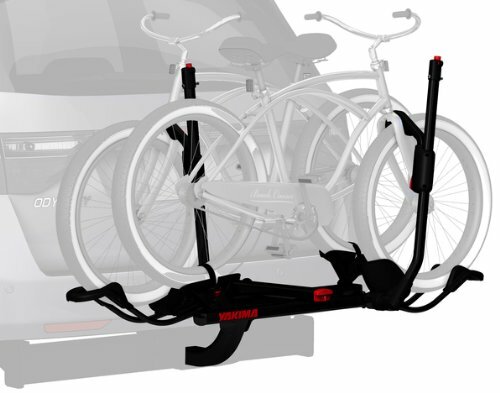 It will fit to most spare tires, and support arms can be centered for side mounted tires and folded when not in use. 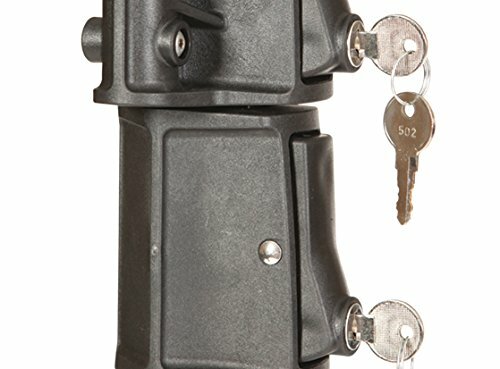 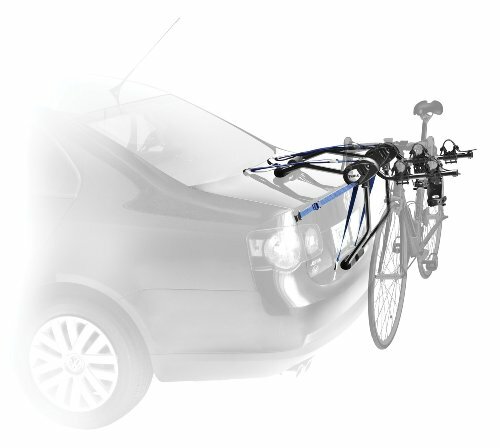 It comes fully pre-assembled and has an integrated safety strap that ensures safe bicycle transport.